The Nintendo Switch console is not the most powerful platform in the world because the PS4 and Xbox One would beat it any day. However, it does feel bit disappointing at times to see how underpowered it is. Considering the pricing which is at $299 and the console got released in 2017, Nintendo Switch should have been slightly more powerful than being a simple Zelda and Mario machine. After all, the first party titles are definitely going to run seamlessly well on the Switch. When it comes to third party games, the downgrade is painfully visible. NBA 2K18 ran with mediocre graphics but the real problem was in its space. The game required massive gigabytes of data and even a save file demanded 5GB of space forcing players to buy the biggest SD card available in the market for mammoth pricing. 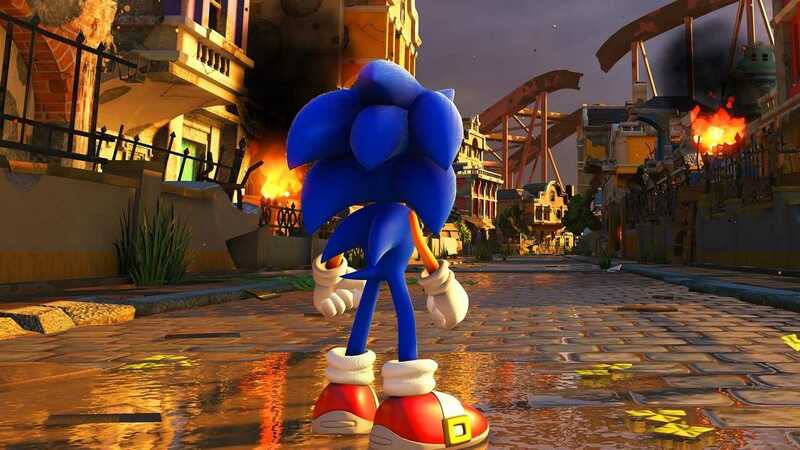 The trend is about to continue as SEGA confirmed that their Sonic Forces game will run only at 720p resolution on the Nintendo Switch console. The game will run at just 30 frames per second and not higher even though all it features is colourful, cartoon-like graphics similar to many Nintendo’s first party titles. SEGA’s Sonic team head confirmed that the game will run at the same resolution in both handheld and docked mode. By default, all games when docked into the television should run at 1080p resolution. The Switch’s power capabilities allowed it to utilize more power and render games at a higher resolution. Such things are not going to happen with the new Sonic Forces. At this point, all gamers could do is try to play the same title on the Playstation 4 and Xbox One consoles. They are extremely powerful when it comes to rendering smaller games like the Sonic Forces. When these consoles could run Assassin’s Creed Origins and Battlefield 1 at 30 FPS with medium graphics, it shouldn’t be a big deal for it to support a SEGA game at the highest possible resolution. As always, the Nintendo Switch fails to embrace games from third party developers. They did allow Doom, Witcher 3, NBA 2K18 to be on their platform but considering the fact that they don’t allow these titles to be properly optimized like the Super Mario Odyssey, it may not attract to many developers to port them games for Switch in the near future. 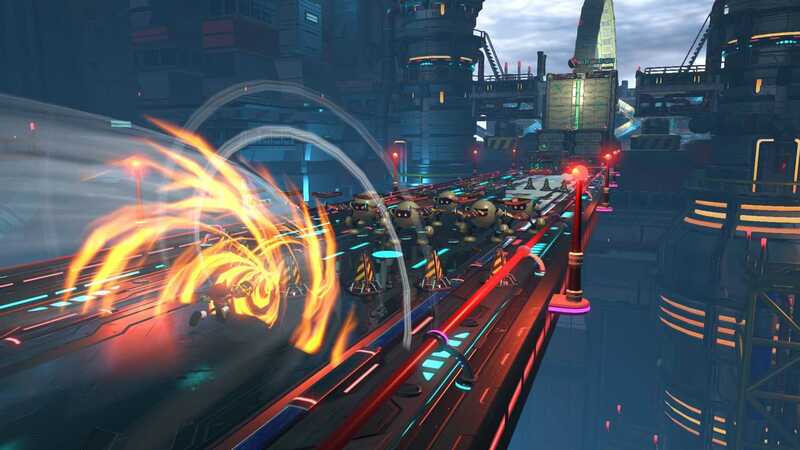 Sonic Forces is expected to look the same on all platforms because of its graphical style.